Erin Pillman is a Maui based songstress, sound healer, recording artist, vocal improvisationalist, collaborative muse, and performer. She creates music that inspires the heart, ignites the spirit, and nourishes the soul. In 2013, Erin released her first music project, “Beloved,” which is available on Bandcamp and also on iTunes. She also facilities Song Ceremonies for people around the world ~ both for individuals and also for groups of people. Each song that Erin sings is unique because it is spontaneously created specifically for the individuals present ~ in service to healing, nourishment, and well-being on all levels. 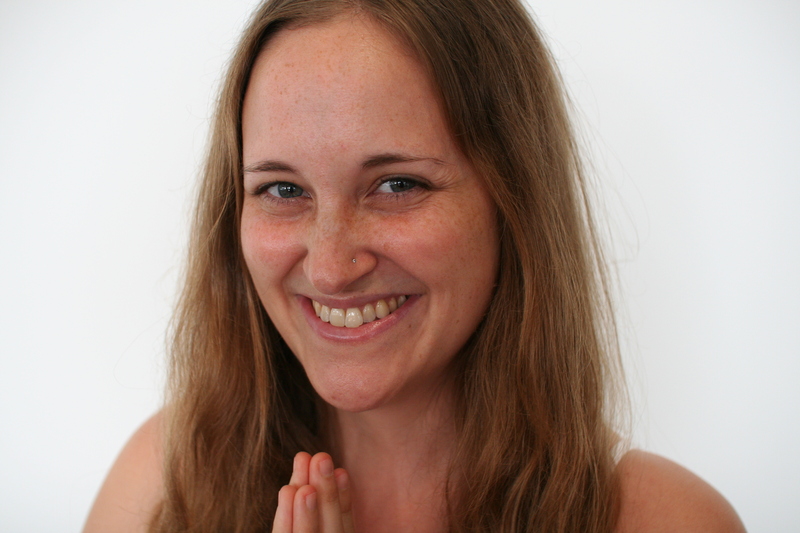 Erin feels incredibly blessed to offer her gift of song ~ and with each breath, with every step, she intends to share her heart in service to the world, to shine brightly, to be grateful and gracious, and to be a clear vessel of grace.